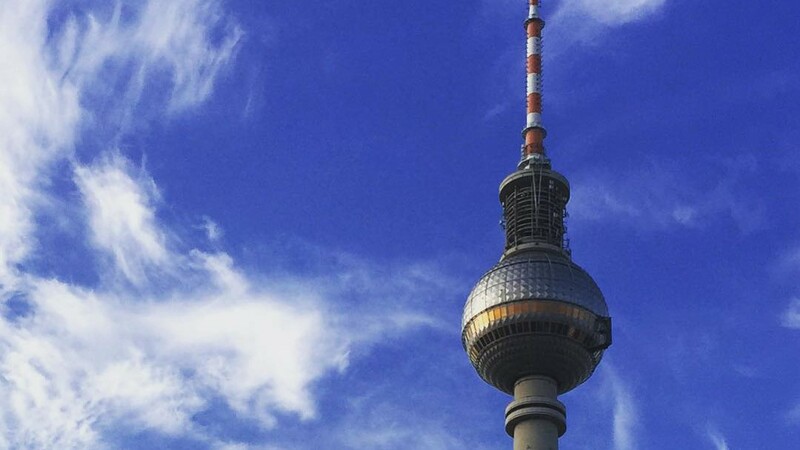 Intentionally, I came to Berlin after I finished my training as a media designer at Neue Westfälische, a local newspaper in Bielefeld, to work at Geil,Danke!, a studio for mobile publishing. It was a very welcoming team and I really enjoyed working there into the deepest of all nights, finishing up the Node.js Backend for Portier. Way too soon all of the employees had to leave. During that time, my roommates and I were forced to move out of our flat share because of restoration works. So I lived one month at a friend of mine, sleeping on the couch, not really making use of my time there. I was invited to the Axel Springer Mediahouse Berlin, where I started working on the forums for the German Rolling Stone Magazine, Metal Hammer Magazine and Musikexpress Magazine. Soon enough, I started developing WordPress plugins, most of them are communications with public and private APIs or they are at least backend plugins. When I chose to leave Axel Springer, I had already given a talk at the PUBKON and people from all positions were coming to me, asking me if this or that could possibly be working. So did Robin from DOCMINE as you can read in the article about my trip to Zurich. Now, I am still working as a Freelancer at Axel Springer, keeping the systems up and running until a new developer is found. If you speak German and have strong skills in PHP and/or WordPress, this may be THE job for you! Tomorrow, I’ll be moving back to Bielefeld, where my whole career started. I’m happy and a little bit sad to leave what I got here in Berlin. I’m concentrating on new projects like Schoolm8, which are a matter of the heart to me. Being my own boss and deciding what needs to be done next is a great thing and I am especially looking forward to that situation.